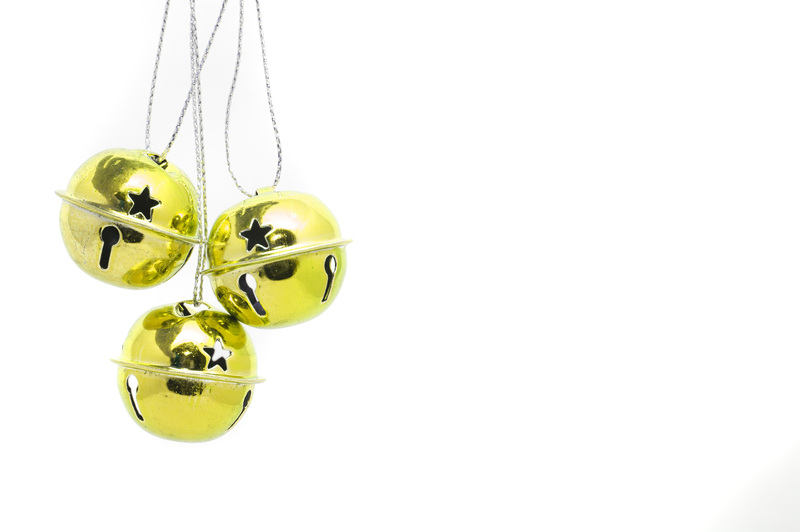 Although we now sing Jingle Bells at Christmas time, the song was originally written for another holiday, Thanksgiving. Legend says that the author wrote the song for a children’s Sunday School Class at Thanksgiving. The poem was written by James Lord Pierpont and published in 1857 under the title One Horse Open Sleigh. 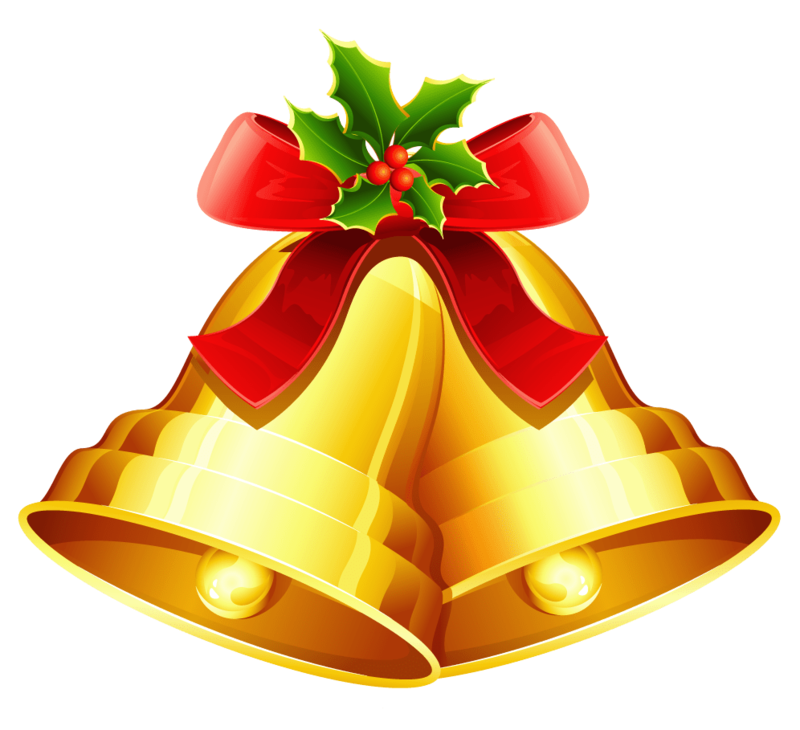 The song was republished in 1859 under the title Jingle Bells, or the One Horse Open Sleigh. A friend of Pierpont described the song as a “merry little jingle” which probably inspired the new name. Pierpont is said to have thought little of the song until an article was published about it in 1864, in which he then took credit for writing the song. A plaque in Medford, Massachusetts commemorates the site, which was known as Simpson Tavern in 1850, as the birthplace of Jingle Bells. The Medford Historical Society states the song was inspired by the popular sleigh races of the day. Medford is not the only place to place claim as the birth of the song. Pierpont is known to have been serving as organist and music director for a Unitarian Church in Savannah, Georgia in 1857. He re-married that same year and continued to reside in Savannah. Both locations have plaques marking the birth of the song. Several words have been altered from the original publication, but it is unknown when or by whom. The melody has also been changed over the years. The original melody was similar to the tune in Pachelbel’s Canon. The current tune is said to be heard in both French and German songs. Pierpont died in 1893 in Winter Haven, Florida. The melody could first be heard on a regular basis in music boxes of the day. The first known recording was in 1898 by the Edison Male Quartette and recorded on an Edison cylinder. Since then the song has been recorded numerous times, but the most popular was by Bing Crosby. The song is now in the public domain. Pierpont was inducted into the Songwriter’s Hall of Fame in 1970 due to the popularity of Jingle Bells.